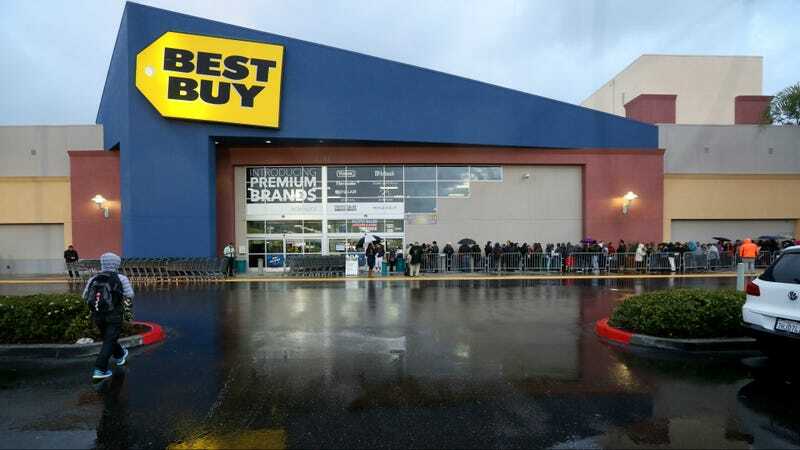 Best Buy has agreed to pay $3.8 million for “knowingly [selling] and [distributing] 16 different recalled products from 2010 through 2015,” according to the Consumer Product Safety Commission. The Commission says Best Buy sold recalled products about 600 times. Sales of recalled products continued even after Best Buy told CPSC that the firm had put measures into place to reduce the risk of sales of recalled products,” the CPSC statement said. According to the CPSC, Best Buy’s settlement did not include an admission of guilt, which means the company may be off the hook for any potential lawsuits that may come as a result of selling the recalled gear.